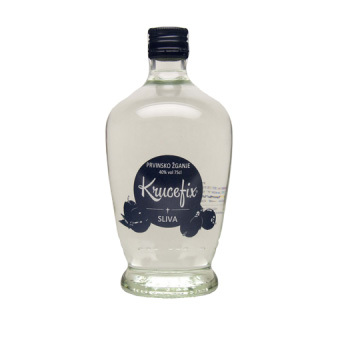 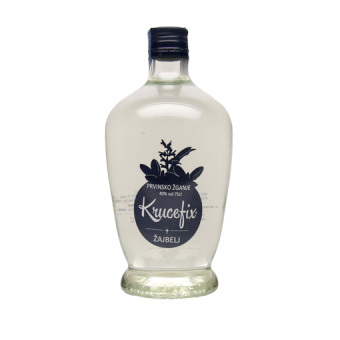 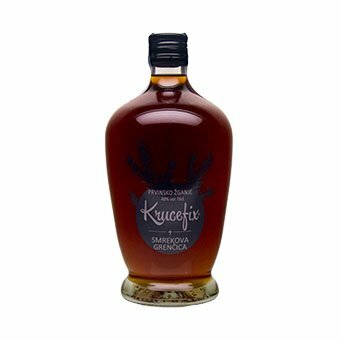 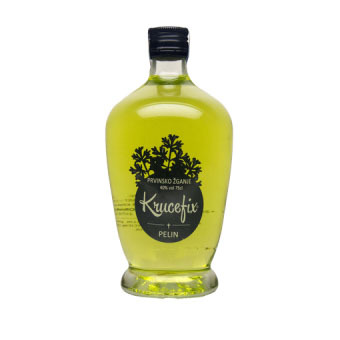 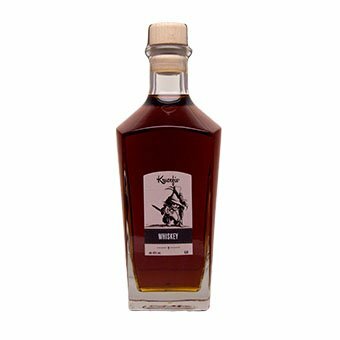 Plum fruit spirit is very aromatic and have strong taste, almost every home in Slovenia have stowed in a hidden corner of plum spirit. 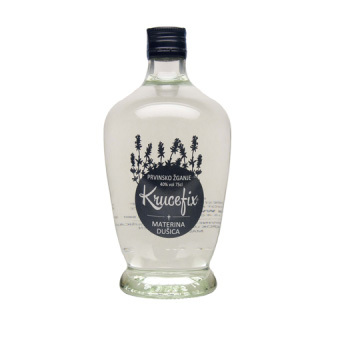 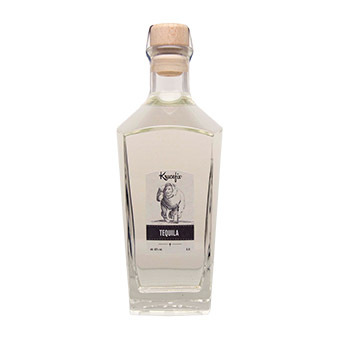 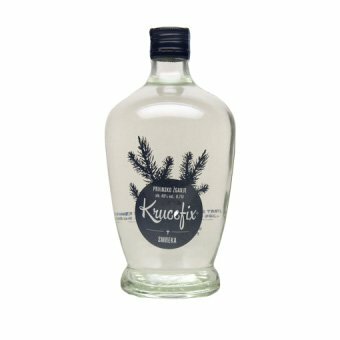 It is typical of the Slovenian area with a rich tradition of distilling. 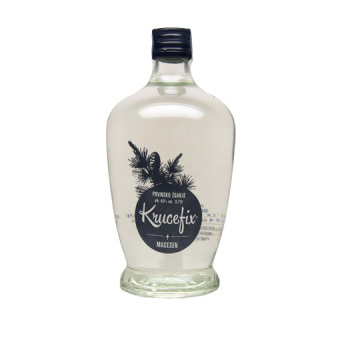 Universal spirit, you could find it on all continents.